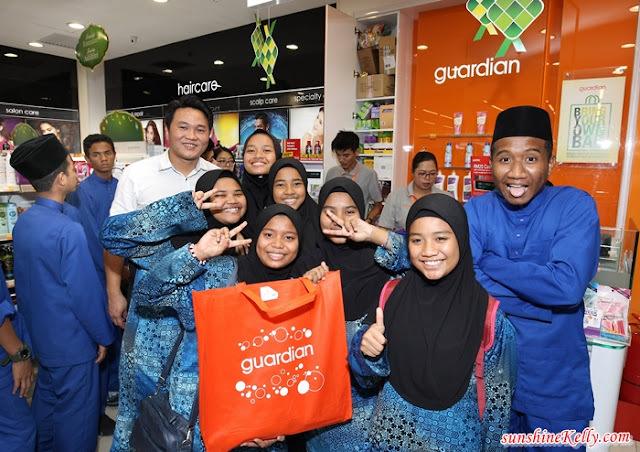 The 100 children boys and girls, aged from 4 to 17 were given RM100 voucher each to shop at Guardian and Giant, where they can buy all their Raya and personal needs and they also received surprises and get to iftar with the celebrities. 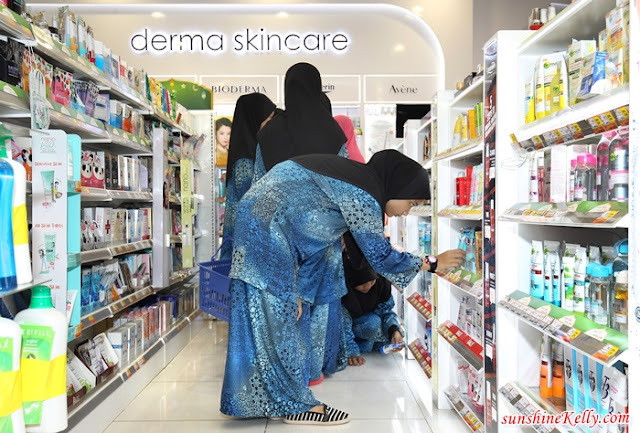 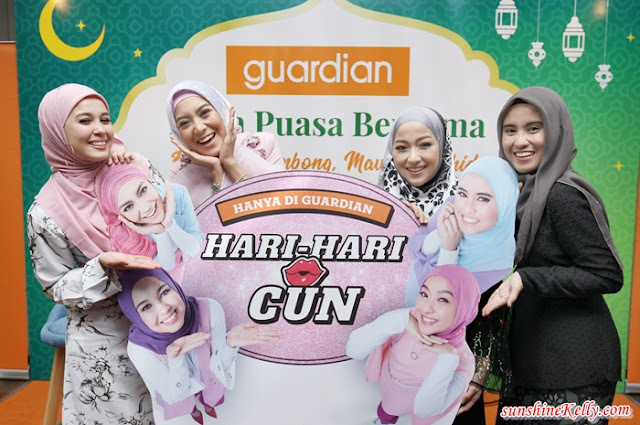 The influencers representing Guardian Malaysia’s Beauty Days’ campaign walked the children through the aisles and to share some useful tips on the best deals at Guardian. It was indeed a happy and memorable celebration for the children and us too.